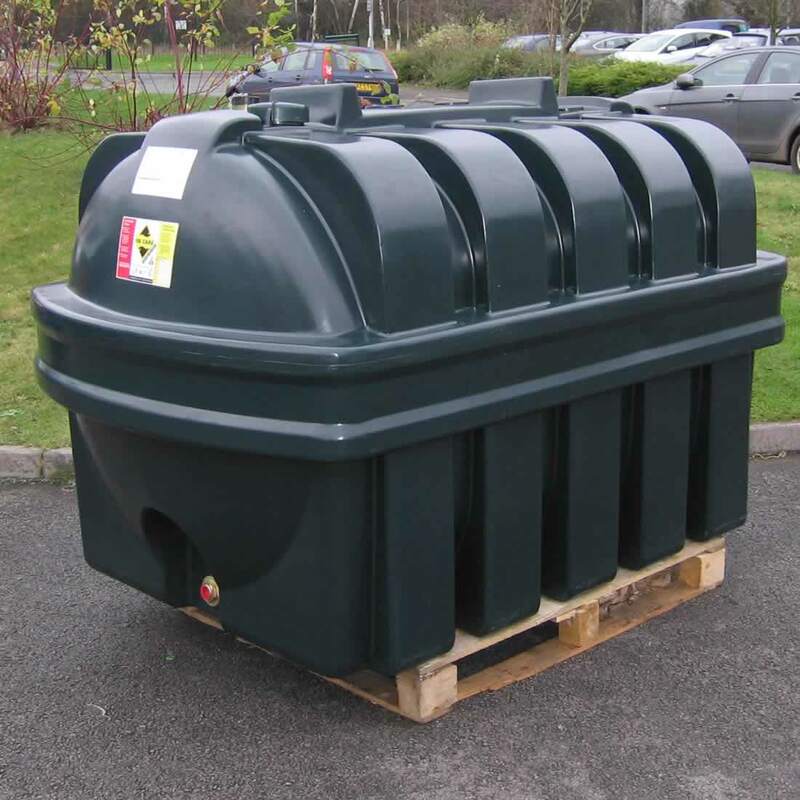 2400 CH Single Skin Oil Tanks are ideal for the safe, secure and environmentally responsible storage of heating oil when added to an existing bund or a newly constructed bund. Rotationally moulded in the United Kingdom from a high grade Polymer – MDPE, Medium Density Polyethylene which is tough, durable and UV Stabilised to prevent colour fade. The tanks come fully assembled with an installation kit making the tank simple and ready to install by our approved engineer. We recommend that ALL oil tank installations are bunded, in order to store oil safely and if purchasing one of our single skin range, that it is installed within an appropriate existing bund or that a bund is constructed, to meet the requirements of any local regulations and ensure compliance with the oil storage regulations.